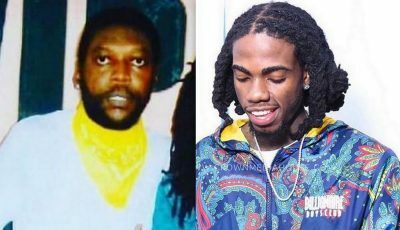 Fetty Wap baby mama drama is mounting and no one can’t say they didn’t see this one coming. 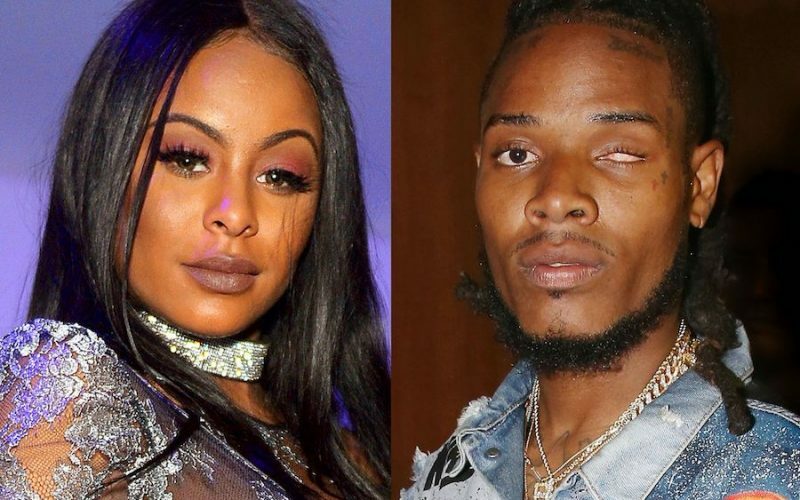 Love and Hip Hop star Alexis Skyy is threatening to take her baby daddy Fetty Wap to court for child support. The songwriter and cast of LHH Hollywood gave birth to their baby girl, Alayia, last month. She gave birth three months early and now she is venting on social media that the “Trap Queen” rapper is not spending any time with their premature baby girl and hasn’t been forthcoming with coins. Fetty Wap has been radio silent amidst all of this baby mama drama playing out in the public.